Do you have what it takes to become a champion? 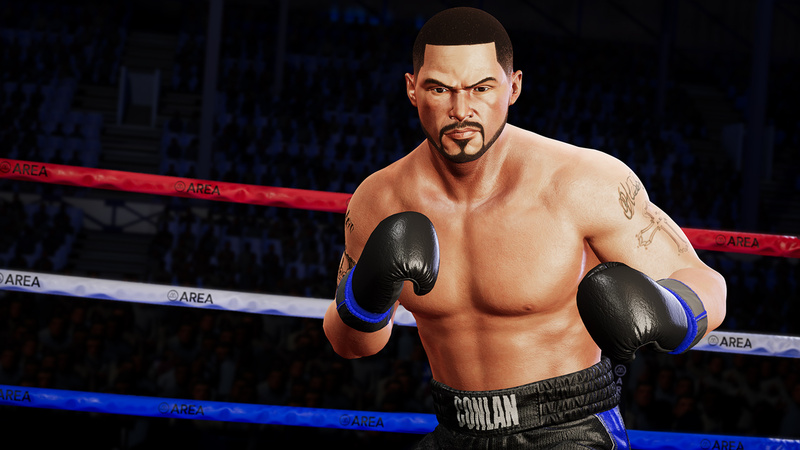 Experience the pulse-pounding excitement of boxing with the cinematic thrill of a blockbuster movie in Creed: Rise to Glory™. You are Adonis Creed, fighting to establish your legacy in the ring and beyond. 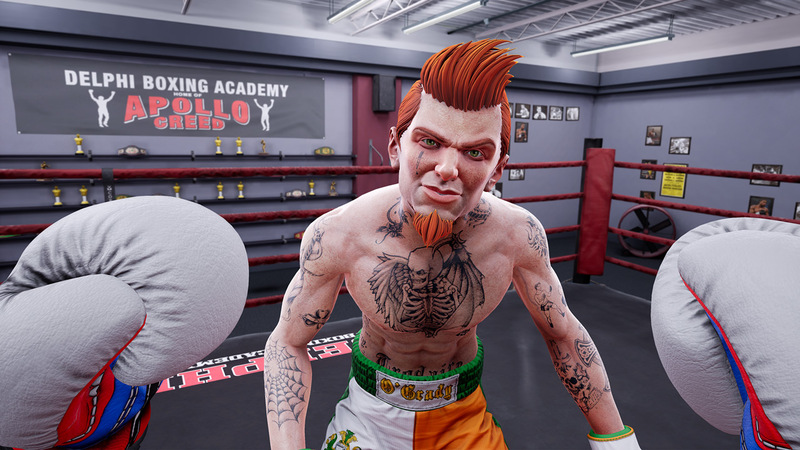 Go toe-to-toe with the world’s top opponents in this intense VR boxing experience that lets you train, fight, and win like Creed. 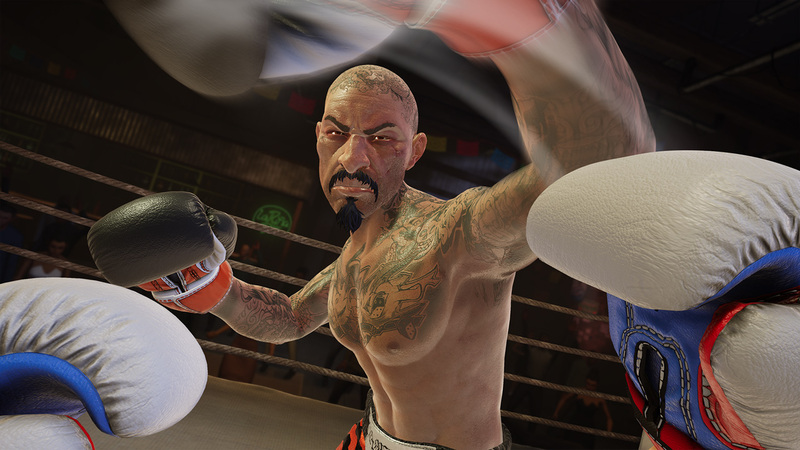 Perform punches and defense maneuvers that fit your boxing style for true, satisfying combat. 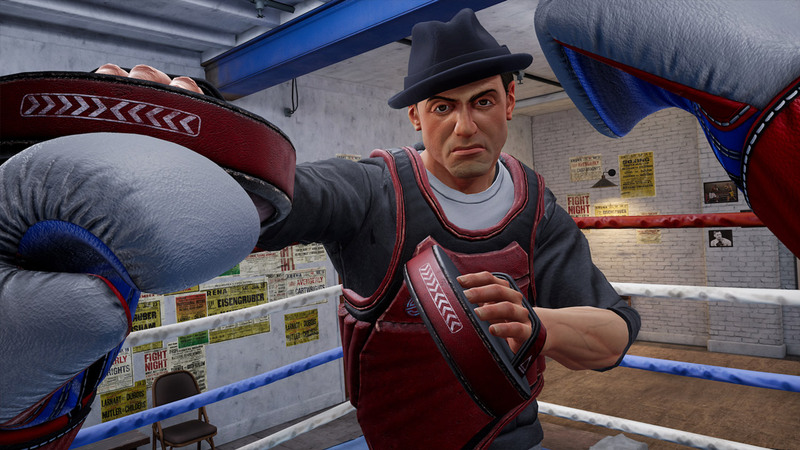 Train with the legendary Rocky Balboa and prove your worth against iconic fighters seeking to cut short your boxing legacy before you take your first swing. 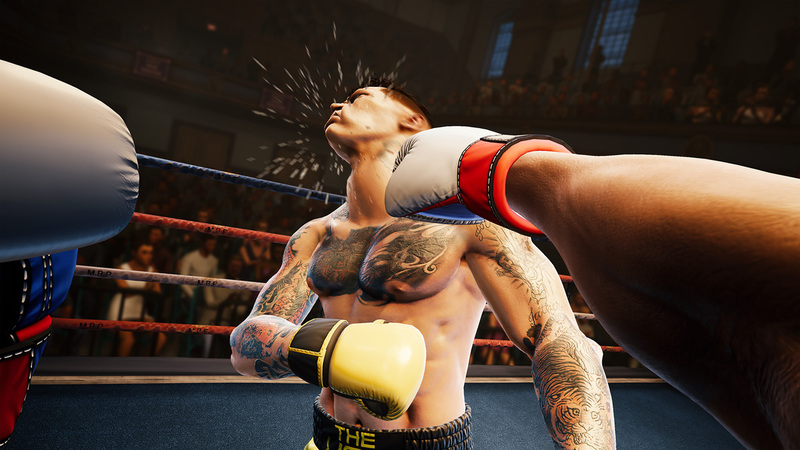 Feel the excitement and adrenaline of high-stakes fights with reactive commentators, gritty visual effects, dynamic music, and knockout animations. Choose your path with the story-based Career mode, get in shape with Training, and create custom matches in Freeplay. The fight just got a lot more personal. 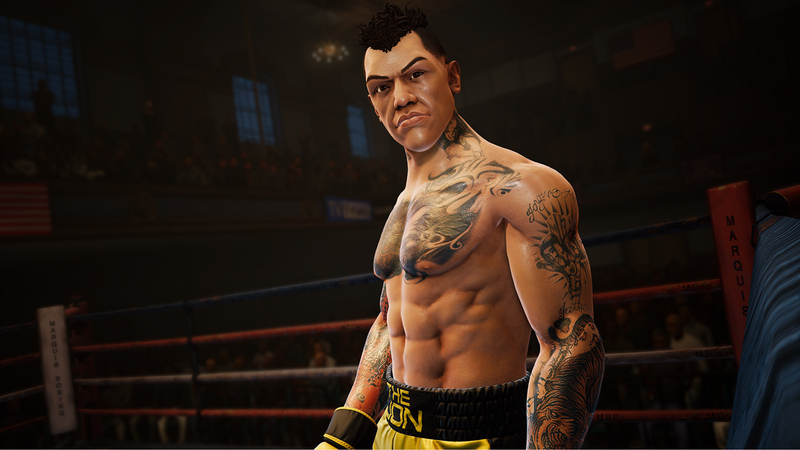 Choose your champion, then set up a custom fight with a friend or find your contenders in Quick Match. 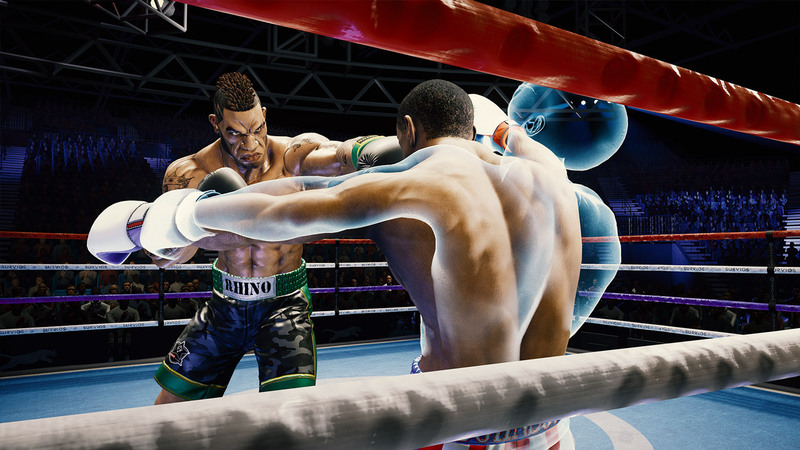 Precise upper-body tracking ensures each blow resonates where it lands—on both your opponent and yourself. CREED © 2015 & CREED II © 2018 MGM & WBEI. 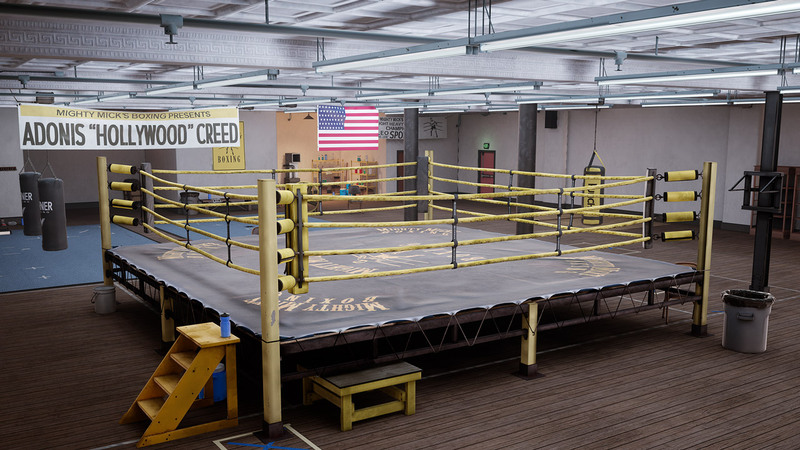 CREED™ MGM. CREED RISE TO GLORY™ & © 2018 MGM. ARR. Survios ©2018.